Location: 290 metres just east of south of Moss House. Inscription: HEN. WICKHAM & CO. 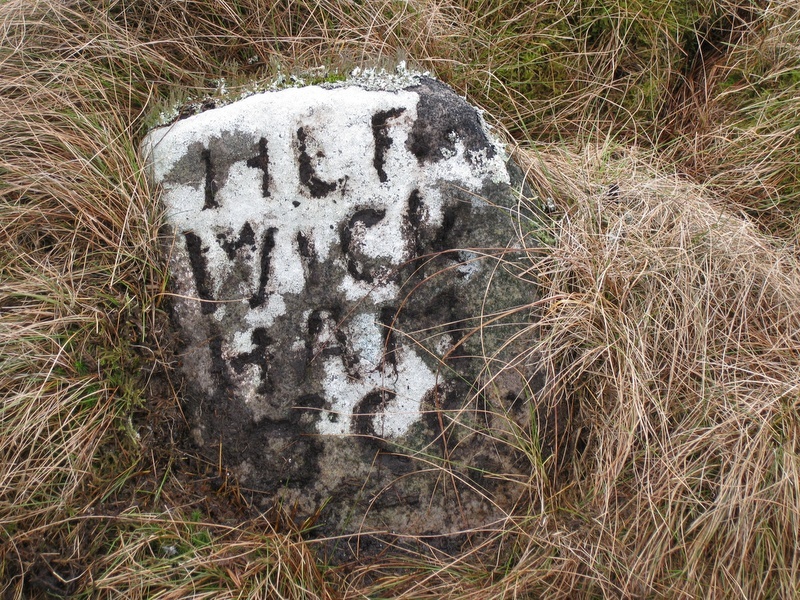 This stone marks the south-east extremity of the meer marked as "Wickam & Co 10 M" on the 1781 Brailsford survey. 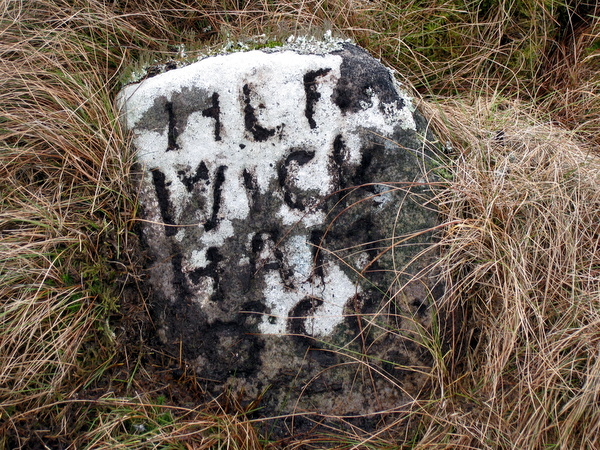 It is semi-reclining in the bog, about 30 cm high, with the inscription facing north. A drawing of the inscription appears in Arthur Raistrick's paper The Founders' Meer in the NCMRS 1962–1963 Transactions (see references).